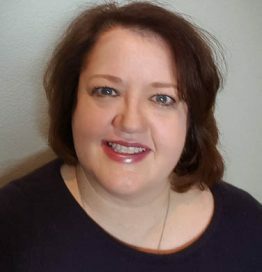 Stephanie Manley started CopyKat.com in 1995. She specializes in recipes that feature restaurant recipe recreations. Stephanie has appeared on local and national television recreating restaurant copycat recipes. It is her mission to help people recreate their favorite recipes at home. She has a large Youtube channel and shares videos weekly with her audience. She has published two cookbooks CopyKat.com Dining Out at Home 1, and CopyKat.com Dining Out at Home 2. Cookbooks and Food Blogging: Made for Each Other!